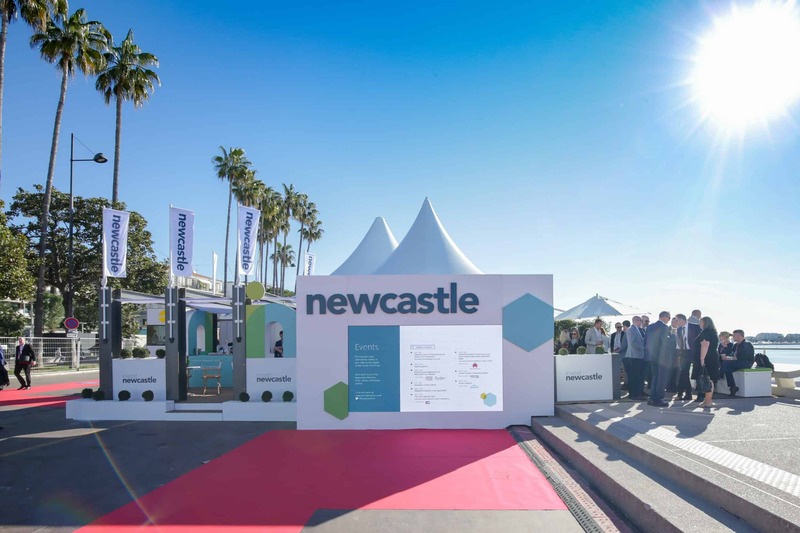 Newcastle City Council and Invest Newcastle have led a private sector delegation to MIPIM for the past three years, demonstrating our region’s strengths as one of the UK’s fastest growing places in which to invest, develop or locate. It provides an unmissable opportunity to position Newcastle, and the surrounding region, as a progressive and solutions driven city. The Invest Newcastle stand offers a beachfront location that is perfect for meetings, networking and events. Situated on the Croisette 19 – this prominent 76sqm pavilion represents the personality of our region. The North East provides significant yield discount when compared to other UK regions. City centre take-up of 203,000 sq. ft in the first three quarters of 2018. 12-month take-up vs. 10 year average. Newcastle is one of the top 10 fastest growing cities in the UK. 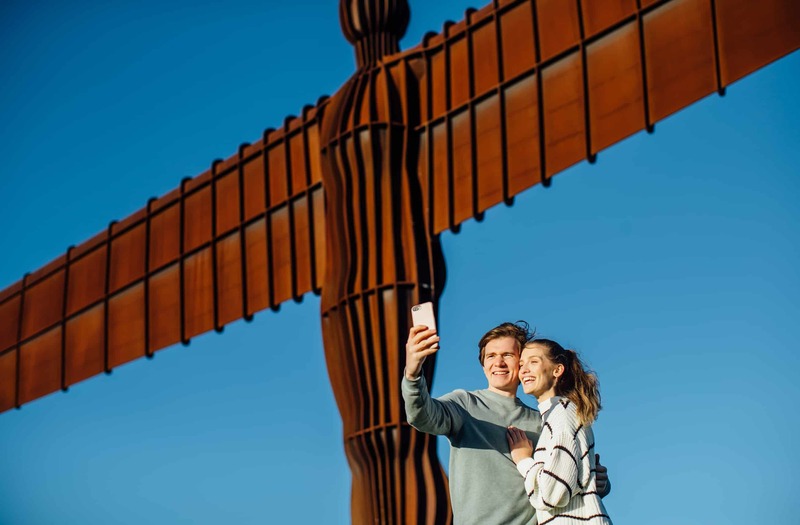 Newcastle International Airport has direct routes to more than 85 destinations. "MIPIM is a great platform to promote our region to investors, developers, inward investment companies and potential occupiers. 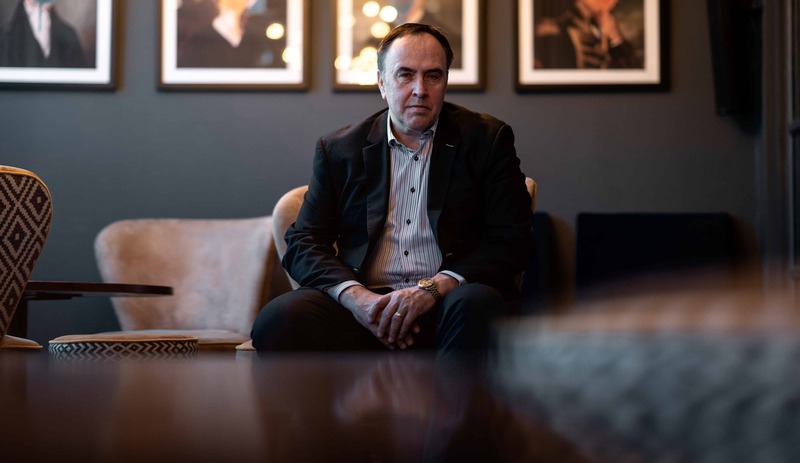 It is crucial for us to be part of the conversation highlighting the connected effort of partners in supporting the city to achieve its economic ambitions." "The World Wheel Company are very excited to be part of the delegation and proud to sponsor the Flagship Conference. The development will truly set Newcastle apart as a destination for first class leisure and entertainment. This will complement Newcastle’s global reputation and help deliver one of Europe’s best waterfront experiences. We are very excited to be launching this at MIPIM." Our 90-strong regional delegation joined forces at MIPIM 2019 to showcase the North East to the international property world.